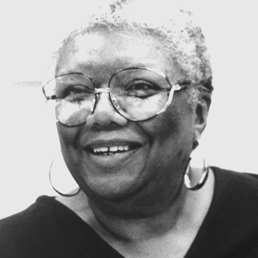 Lucille Clifton reads her poem “won’t you celebrate with me.” Part of the Poetry Everywhere project airing on public television. Produced by David Grubin Productions and WGBH Boston, in association with the Poetry Foundation. Filmed at the Geraldine R. Dodge Poetry Festival.